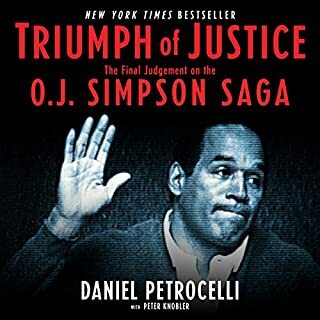 In a sensitive and heart-rending memoir, Resnick tells how she found herself in the middle of the O. J. Simpson trial, "Trial of the Century", because of her attempt to defend the truth concerning the murder of her friend. 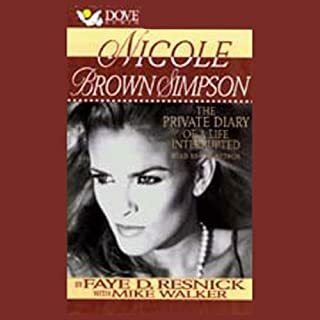 In the end, Resnick chronicles her struggle to continue to act in Nicole Brown's behalf, and does much more than share one woman's story of recovery from drug addiction and loss. Bailey is one of Dominick Dunne's most familiar characters, now caught up in a national obsession with the Trial of the Century. Using real names and faces. Dunne interweaves fact and fiction, the story of both the notorious public trial and the private trials Gus endures as he faces his own mortality. 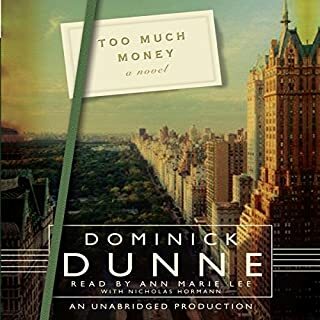 Unique in his perspective, his personal sensibilities, and his ability to produce equally compelling fiction and nonfiction, Dominick Dunne Delivers an account of the sensational trial that probes the consciousness of participants and observers. Another City, Not My Own illuminates the meaning of guilt and innocence, of justice served and justice denied, and of the price and perquisites of celebrity in today's America. 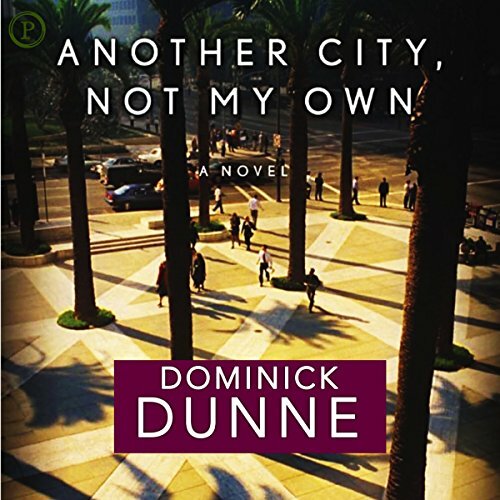 This is the first book by Mr Dunn I have not liked. He is much better as a Non Fiction writer. This book seemed to have facets of all his former writings,and was just not woven together in a cohesive way. I have read all his books and feel no one is better at real life than he. New York, New York, ~ GO AMERICA! I liked this. It was an interesting read. A first person account of the OJ trial as told thru a 2nd/3rd person prospective. Enjoyable. This is just my opinion and others may love this book. It is the first time reading any of this author's work so I am not sure if all the books are written similarly. I found it to be very narcissistic and with more name drops than content. I know it was supposed to be written more as a fictional memoir but I found it to be so self centered that it became obnoxious. 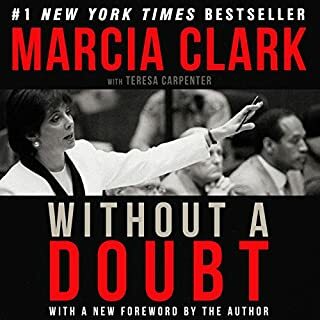 If you are wanting to listen to a book to learn more about the OJ trial, almost everything I heard could have been heard elsewhere more concisely and without having to hear name drops every other sentence. Again, just my opinion. The perfect complement to having watched either recent TV miniseries about the OJ Simpson trial (or both). 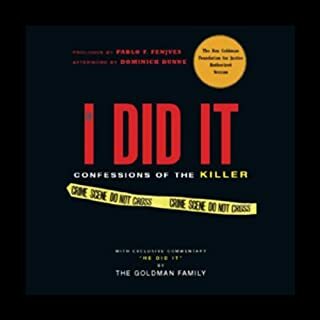 Recaps the trial highlights but mostly focuses on the gossip behind the scenes, things never brought up in court and never depicted in TV, including a parade of Hollywood A listers depicted by name (despite the author's changing the names of himself and his own family). Even better because it's read by the author. Highly recommended.